Karuba is a board game of tile laying, treasure hunting, and jungle exploring that was nominated for the 2016 Spiel des Jahres. The catch is that each time a tile is drawn, each other player gets a copy of that exact same tile - eliminating the random element - but each player places the tile on their own individual player board. 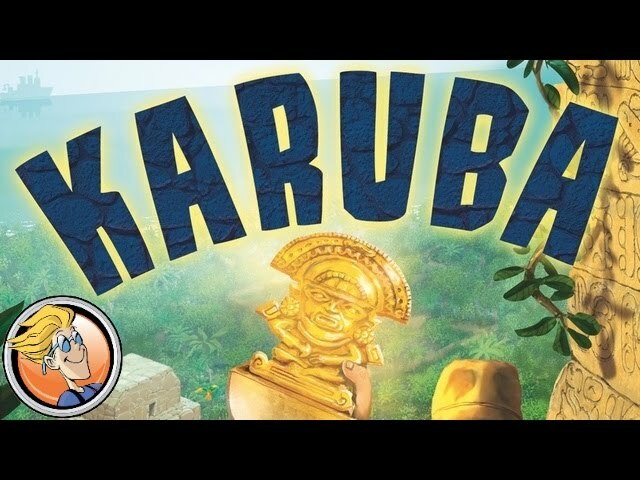 Buy Karuba if you want a tactical tile laying experience of hacking your way through the jungle to find gold and hidden treasures.